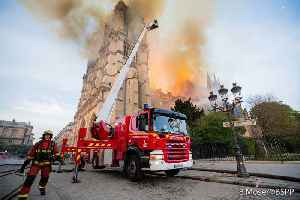 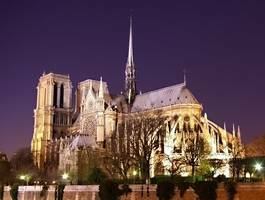 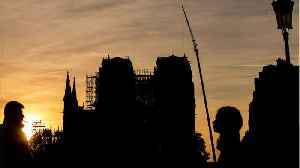 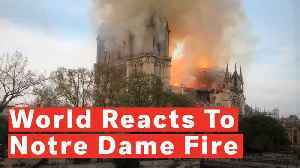 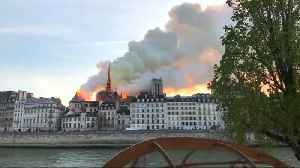 A massive fire broke out at the historic Paris landmark Notre Dame Cathedral on Monday. 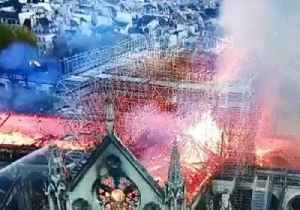 The blaze caused the roof and the iconic spire to collapse. 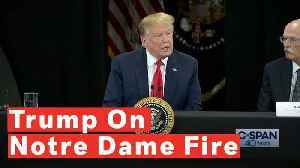 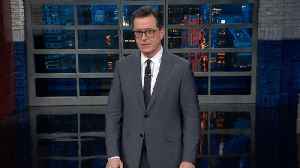 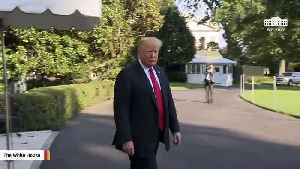 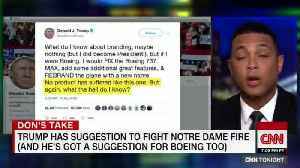 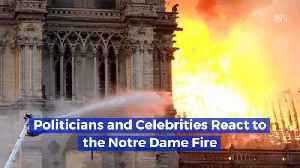 No deaths were reported, and the cause of the fire is..
President *Donald Trump* tweeted this afternoon as he, like many many others, watched the coverage of the horrific fire at the Notre Dame cathedral in Paris.